Are you thinking about getting new tires for your Ford Raptor? What does the numbers on the tires mean and how to you calculate tire diameter? What is the Ford Special Vehicle Team (SVT)? How do you clean the Ford Raptor? Can you put chains on a Ford Raptor? First pictures of the 2012 Ford Raptor. What is that clunk sound that some hear from under the Ford Raptor? 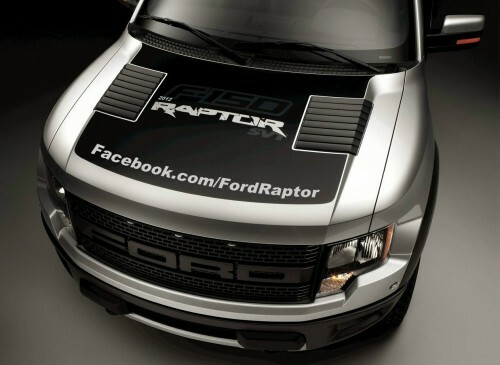 Use this information to track your Ford Raptor order. 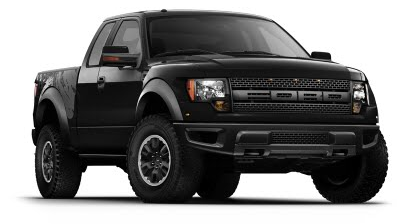 EPA fuel Economy estimates a Ford Raptor. What kind of gas should you use with your Ford Raptor? Learn about the Ford Raptor Auxiliary Switch Board.